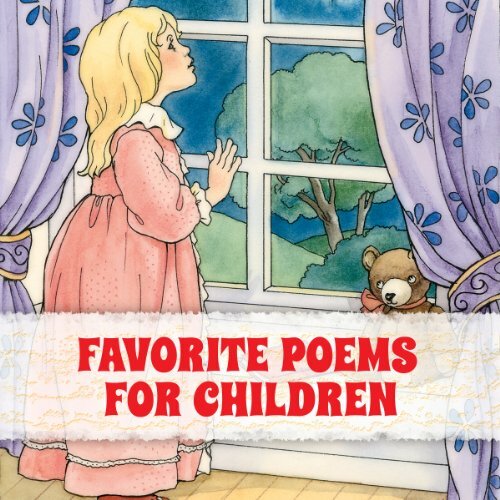 What did you like most about Favorite Poems for Children? short and engaging poems that all children should listen to! What was one of the most memorable moments of Favorite Poems for Children? poems in this collection are generally short so keeps one interested. seeing my daughter recognise poems she has heard before.